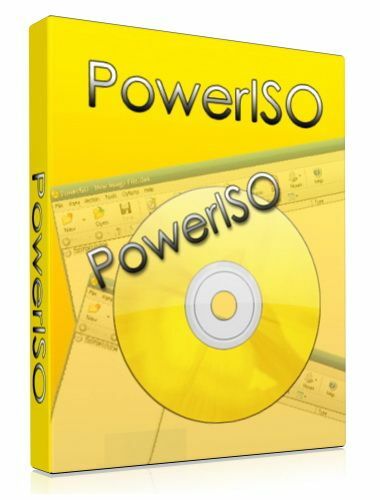 PowerISO - utility for processing and file compression allows you to create, extract, compress, edit and convert image files ISO / BIN, and mount these files with internal virtual drive. Most importantly - the files can be used directly without decompressing. 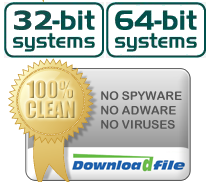 There is support almost all formats of image files CD / DVD (ISO, BIN, NRG, DAA and so on ..